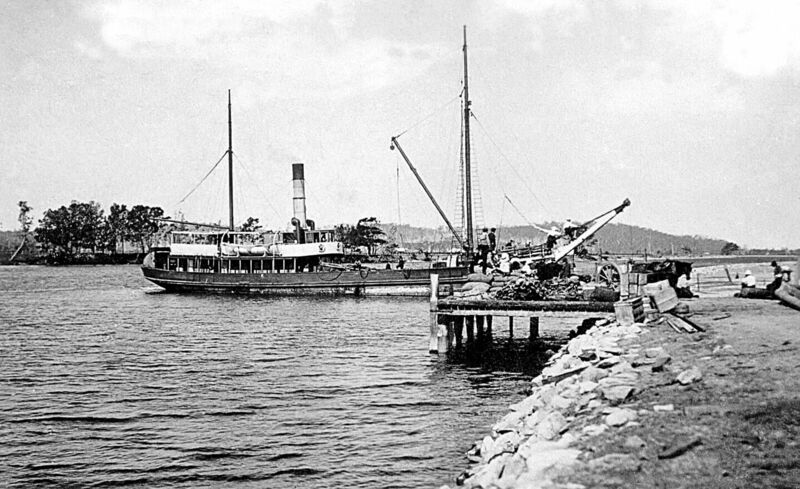 Broulee was the first Harbour in the area but with the establishment of a Pilot Station at the entrance to the Moruya River the port of Moruya developed. Below is a selection of articles and stories in pdf format relating to shipping in the area. The wreck of the Monaro in 1879 off Kelly's Point, Bingie. Last updated 17 August 2017.